Home / Politics / Two Cuban doctors abducted by AL SHABAAB militants in Mandera County - Their security killed! Two Cuban doctors abducted by AL SHABAAB militants in Mandera County - Their security killed! 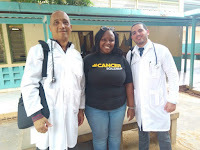 Friday April 12, 2019-Two Cuban doctors working in Mandera County have been abducted by Al Shabaab militants. According to police sources, the two doctors were abducted after their bodyguards were killed by the militants. The two were on their way to work at around 9 a.m. on Friday morning when the ambush took place. 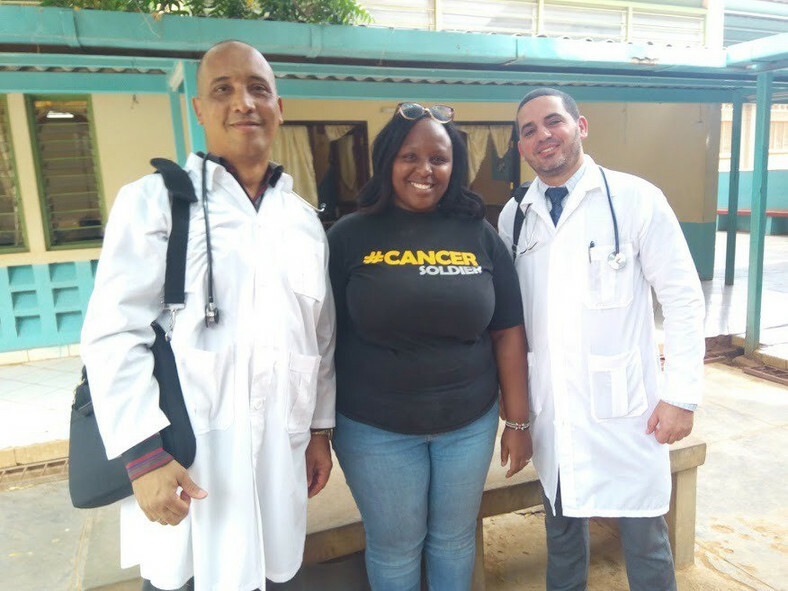 The two Cuban doctors who were assigned to the county were identified as Dr Herera Correa, a general practitioner and Dr Landy Rodriguez, a surgeon. A recent media report of the two indicated that they had started learning Swahili and Somali languages to ensure that they better attended to patients. It was also reported that local doctors fled the region when the two arrived for fear of Al Shabaab attacks leaving the two to work assisted by only one local doctor. "Before I came here, I checked the internet and saw that Mandera is very dangerous with frequent attacks from Al Shabaab but we have worked in far worse conditions," Dr Rodriguez told a local media recently.